Open between 9 a.m. and 5 p.m. Monday to Friday, 9 a.m. to 12 noon on Saturday and Sunday. 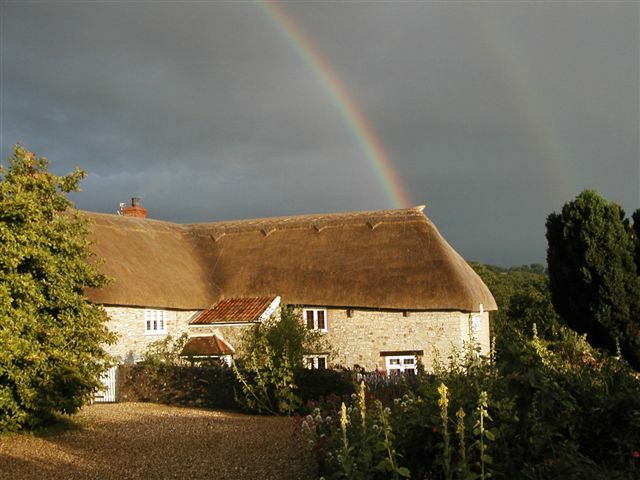 Old Lodge Boarding Kennels are situated off the A358 road 7 miles south of Chard and 2 miles north of Axminster, within easy reach of Lyme Regis and Seaton. This is a small establishment catering for both dogs and cats, which has been owned and run by the Chapman family since 1968. We aim for a consistently high standard of care, and dogs and cats which board here are known by name and treated as individuals. 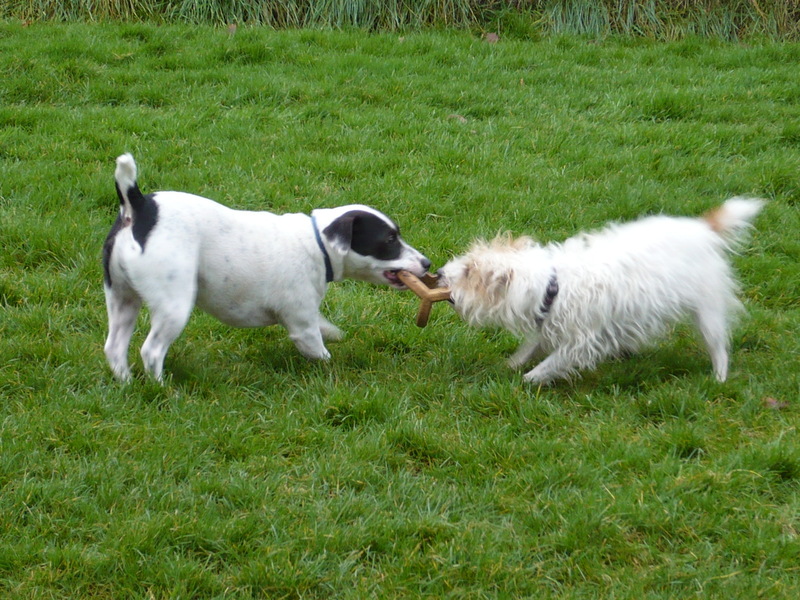 Over the years we have looked after generations of pets from families who have become personally known to us. All pets must be fully inoculated, including infectious bronchitis (kennel cough) vaccine for dogs. Your veterinary surgeon will advise you. Please bring your vaccination certificates when your pet arrives at the kennels. Special attention will be paid to elderly dogs and cats and to puppies and kittens, including any necessary medicines and dietary requirements. 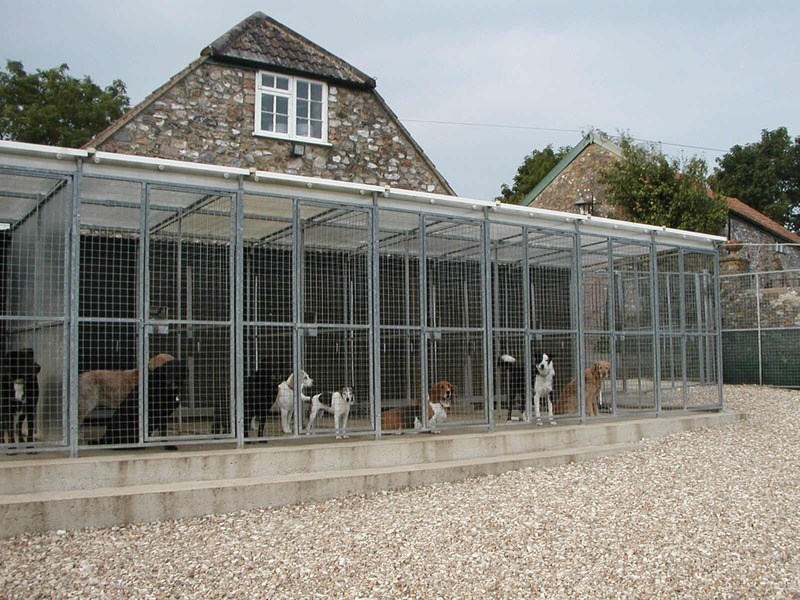 All kennels and cat houses are heated, with secure outside runs. A very large grass area, which is securely fenced, is provided so that dogs may have proper exercise. Charges for dogs and cats are based on a daily rate plus VAT. 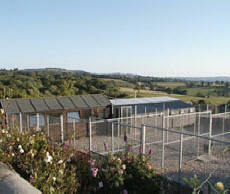 Bills are payable when the dog or cat leaves the kennels. Where animals from the same family are boarded together, a 5% reduction is made on the basic boarding charge. Please telephone for full details. For further information, telephone, fax, or e-mail as above.